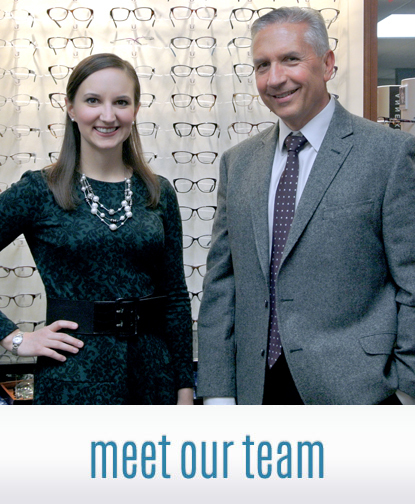 Our Eye Doctors and optical staff are committed to providing exceptional service and products which will exceed your expectations. 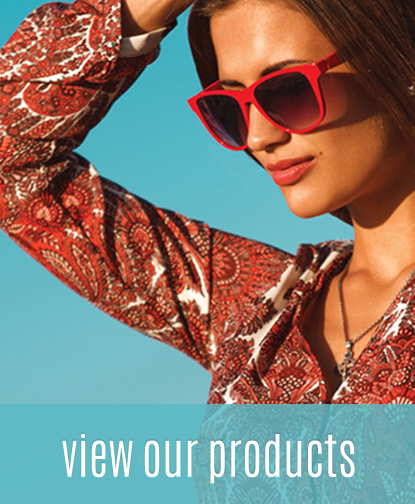 We know how much your eye health and appearance mean to you. 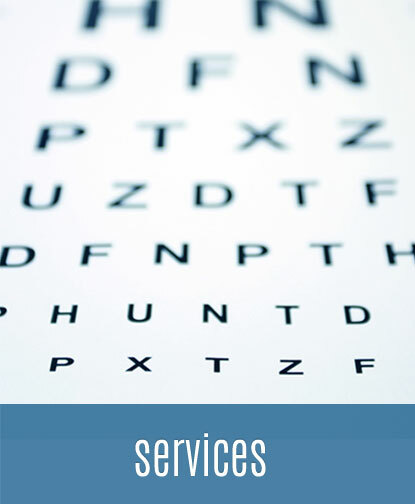 Our board certified optometrists and friendly staff will assist you in obtaining the best vision possible using state of the art technology and equipment. 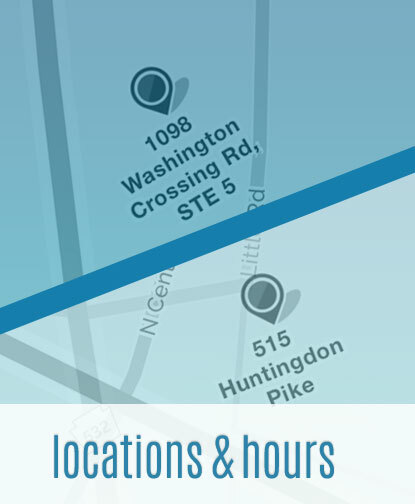 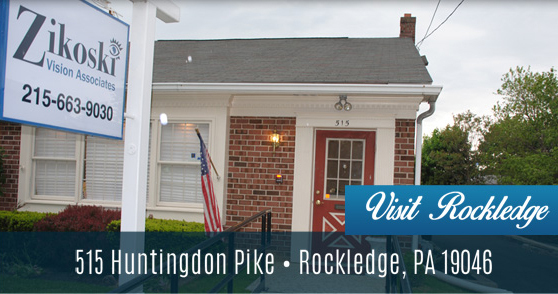 We have two offices located in Bucks and Montgomery counties with convenient day, evening and weekend hours.